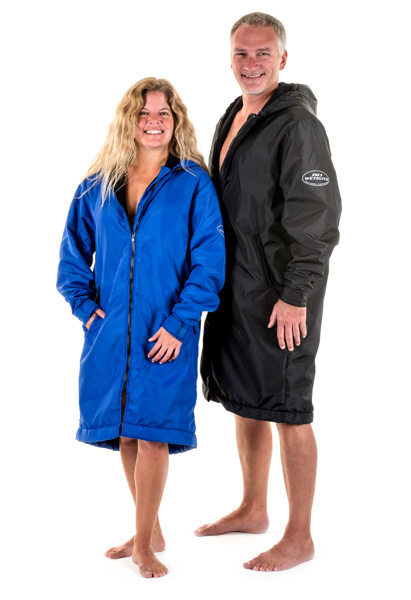 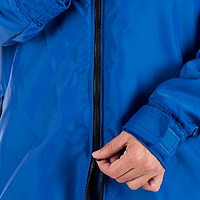 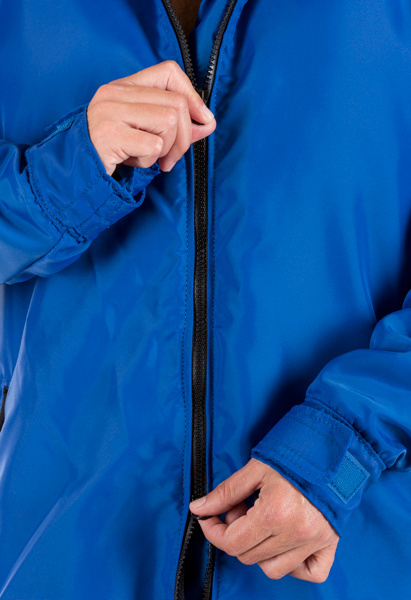 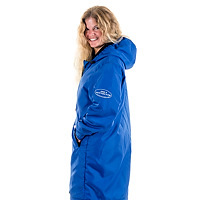 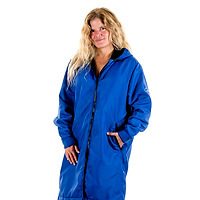 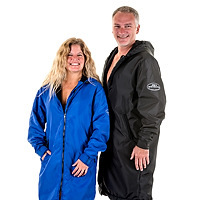 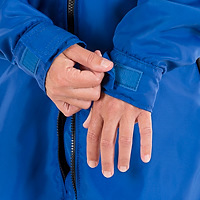 Quite possibly the warmest and most functional dive coat available. 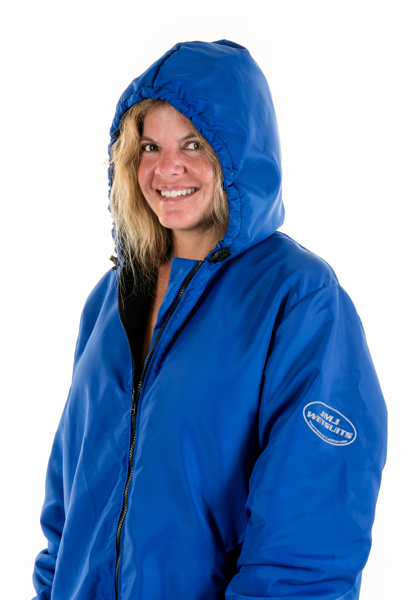 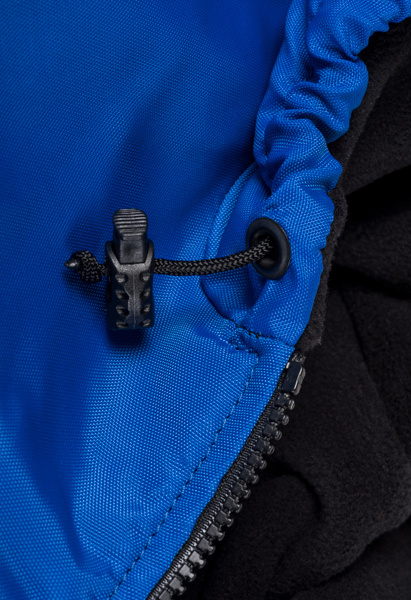 Our Polar Fleece Coat is a great companion after long exposures to cold water, on windy boat trips, or when you just want to be toasty warm. 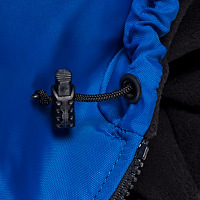 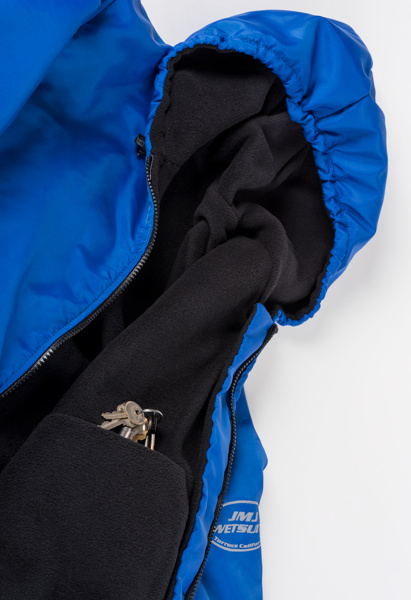 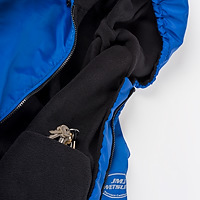 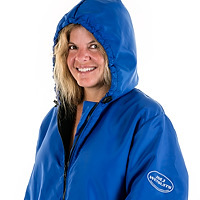 We made our first batch of 200 coats for a movie crew that was going to be out in harsh conditions, and after a few customers saw them in our store they became so popular that we added them to our official product line. 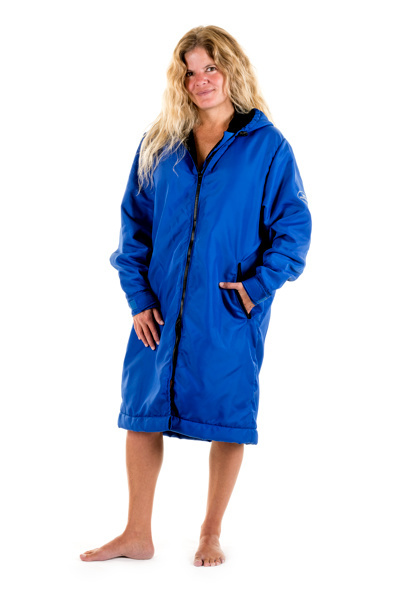 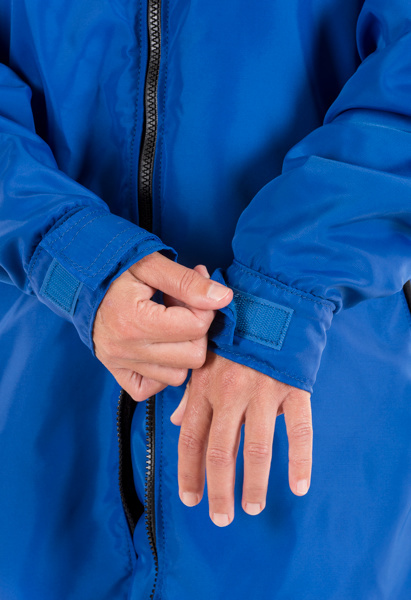 This durable coat will keep you warm for years to come.